“I Want To Pay Too Much”…Said NO ONE EVER. 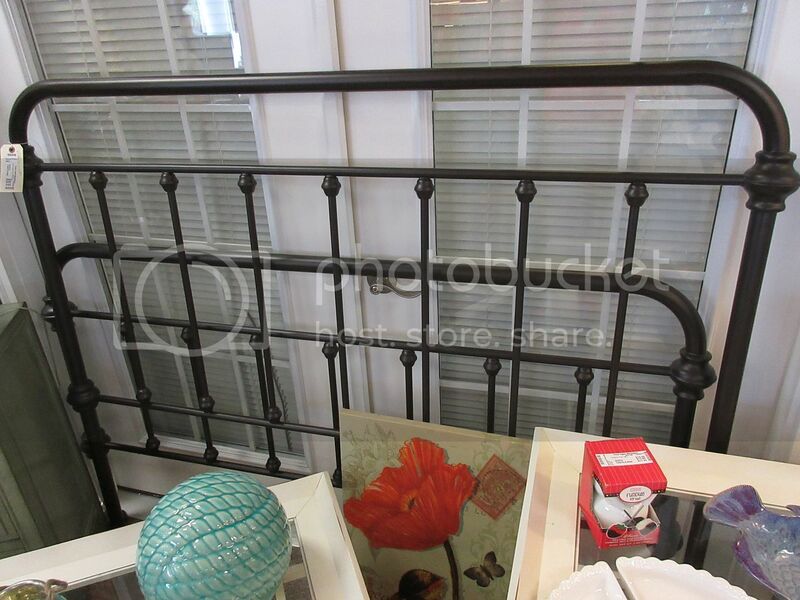 OODLES of accent furniture, art and decorative accessories. 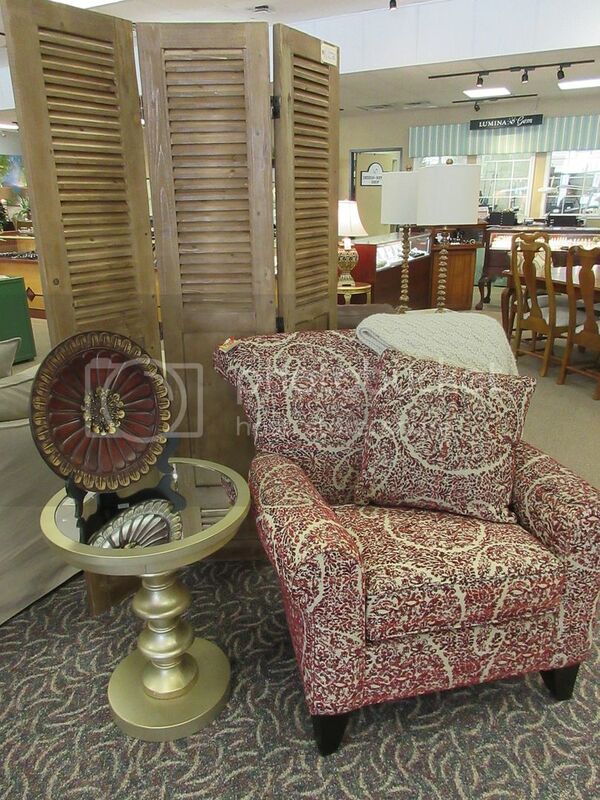 We’ll have pictures next week, but come in now for first dibs. When we buy BIG, you save BIG! 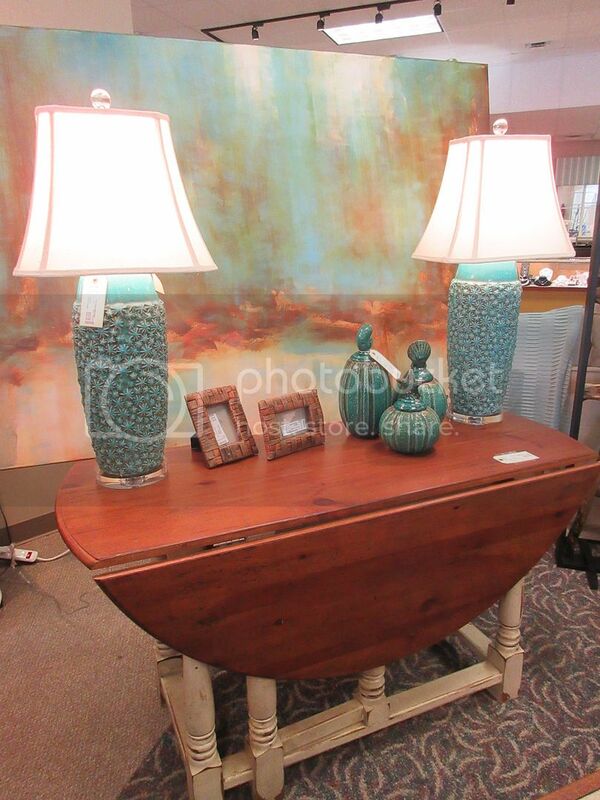 It coordinates beautifully with this rich textural designer turquoise lamps, $275 each, and gate-leg dining table, $595, 54×23. 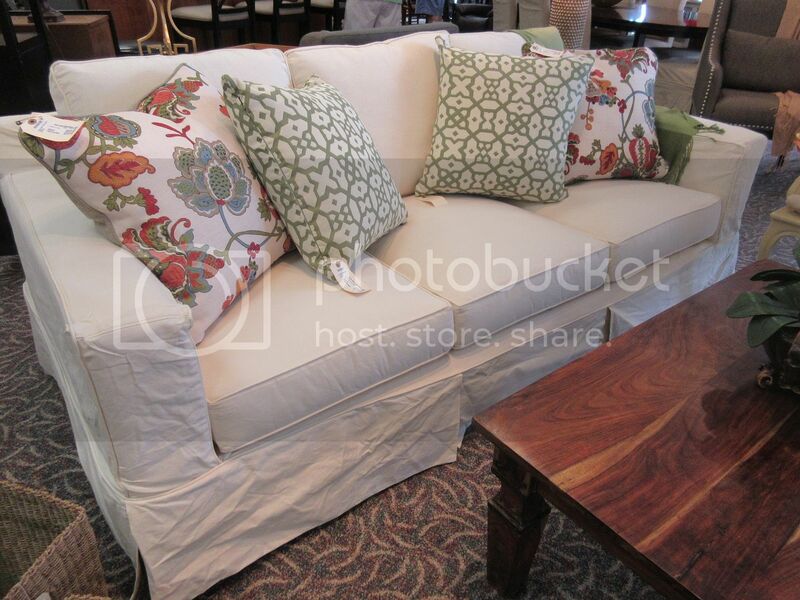 slipcovered sofa by ENGENDER in absolute like-new condition. Retails for $1,200+, score it for $895. and a super buy at $525, 72×36. Bessie is in the building! $175, 36×36. 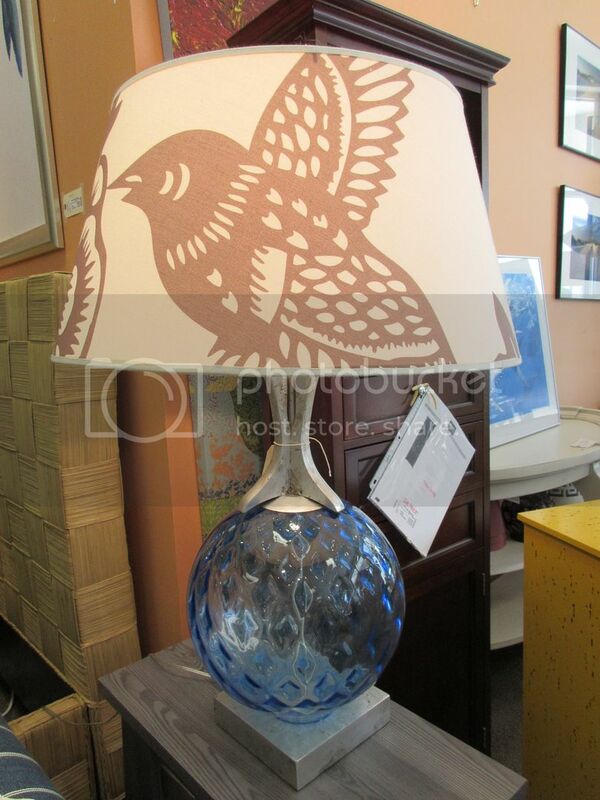 Look carefully…this is the cutest BLOWFISH lamp! 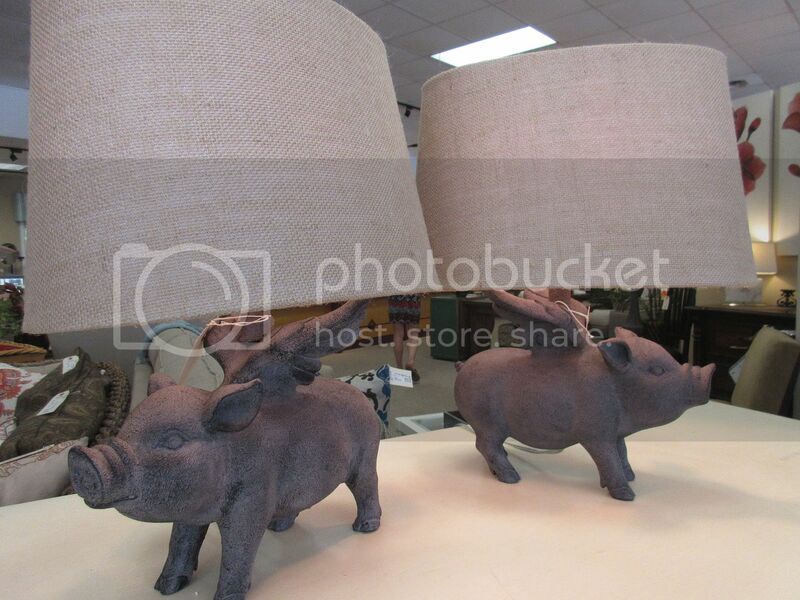 white shell lamps with burlap shades, $165 each. 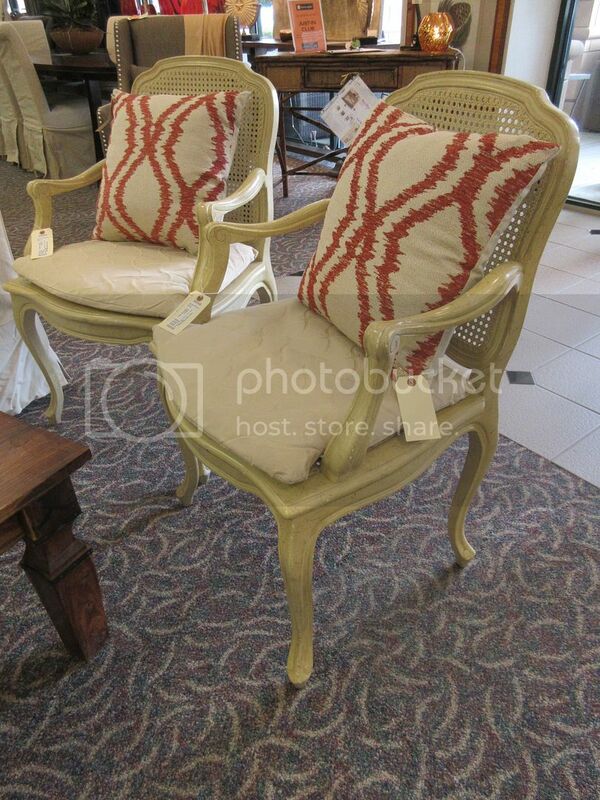 Need a DEAL on furniture for your front porch? 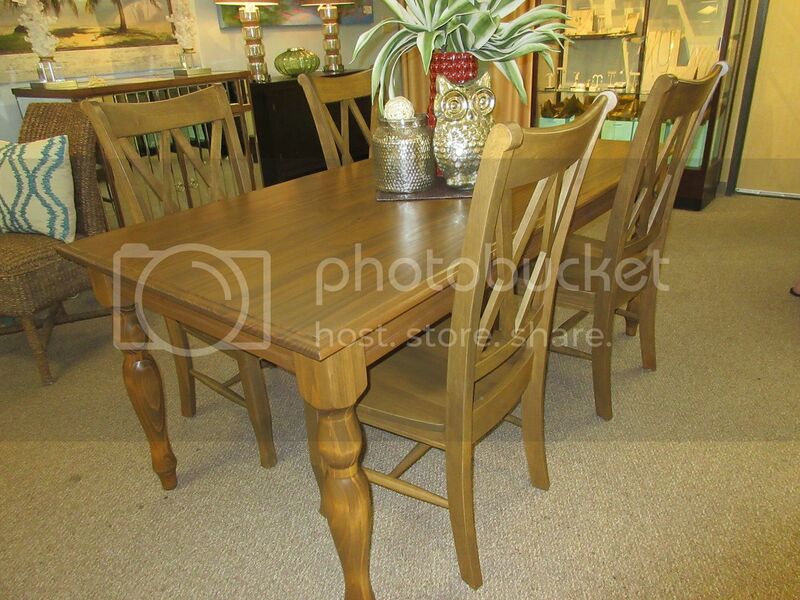 Grab this pub height dinette set from Pier 1 for just $175. 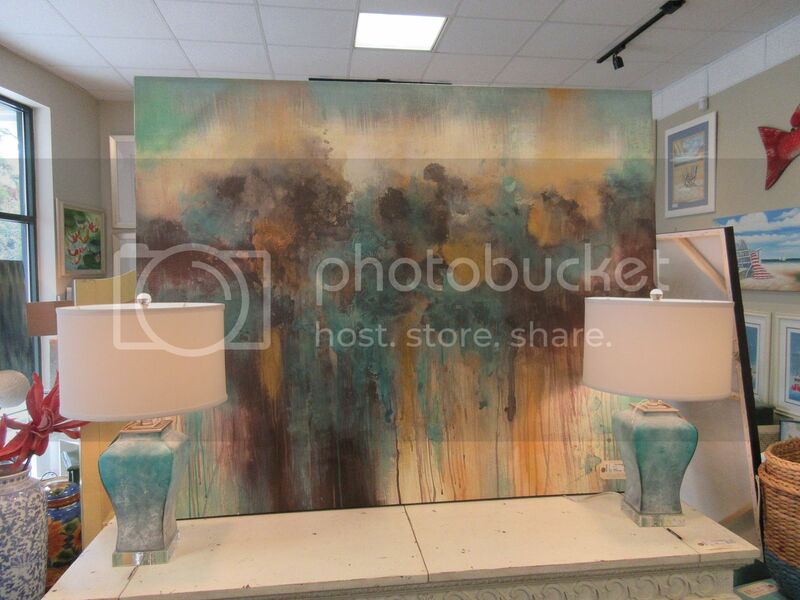 Another amazing look…VERY LARGE SCALE abstract, $295, 59×47. 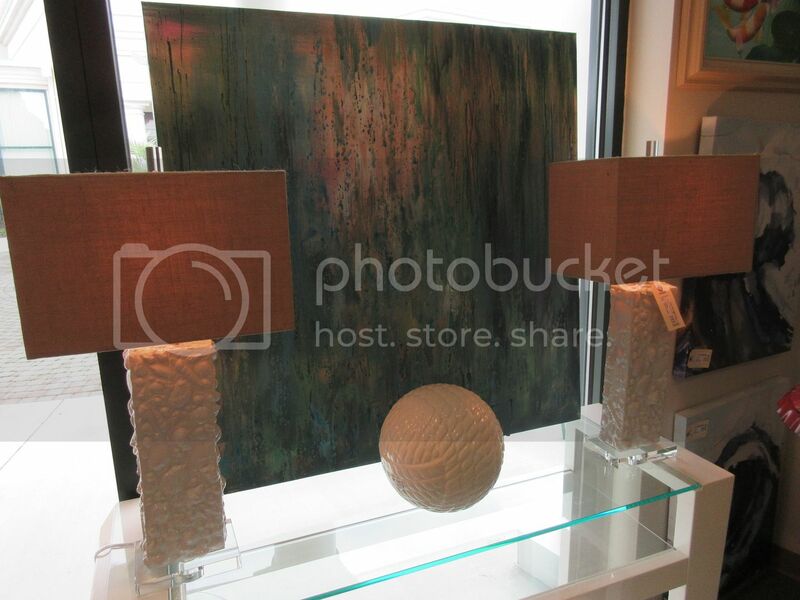 Turquoise lamps on lucite bases, $145, 24″H. 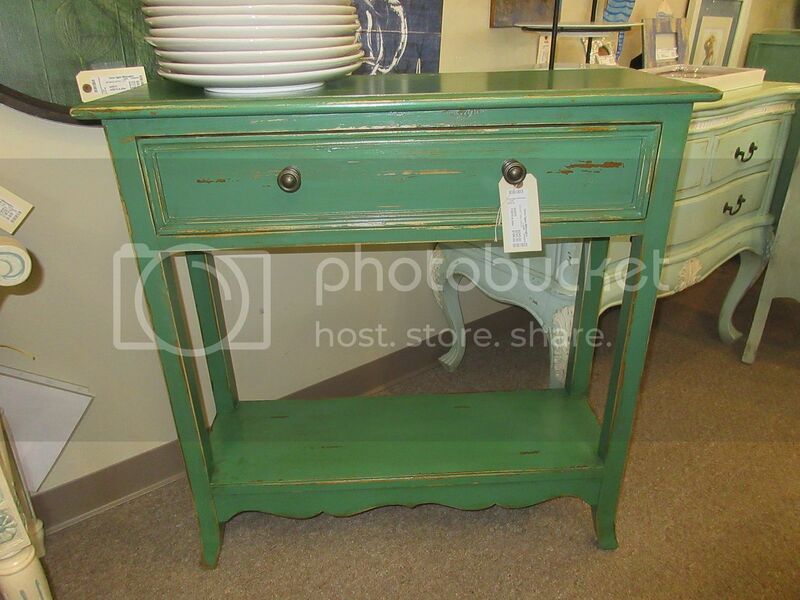 We like the vibrant color on this adorable green accent table, $245. 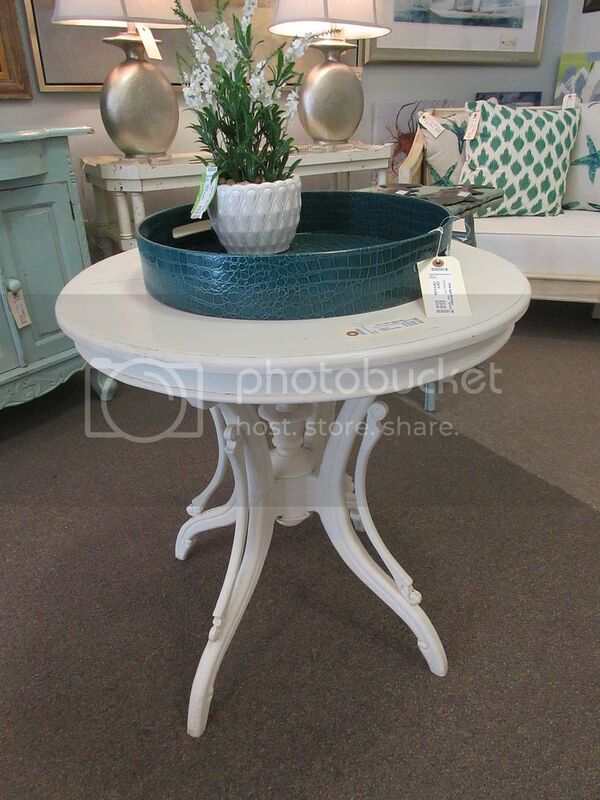 Round, plate on stand, $24. 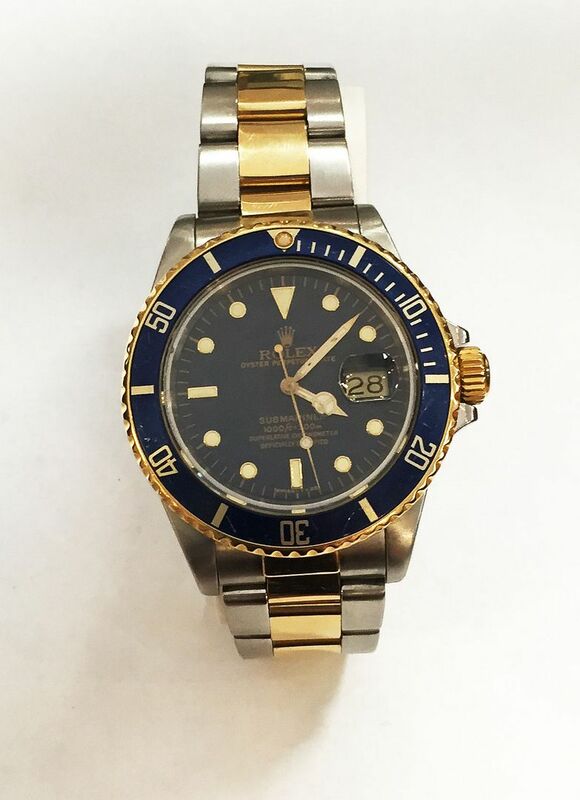 A SUPER BUY at $295. but we like the lustrous wood and the price is right! 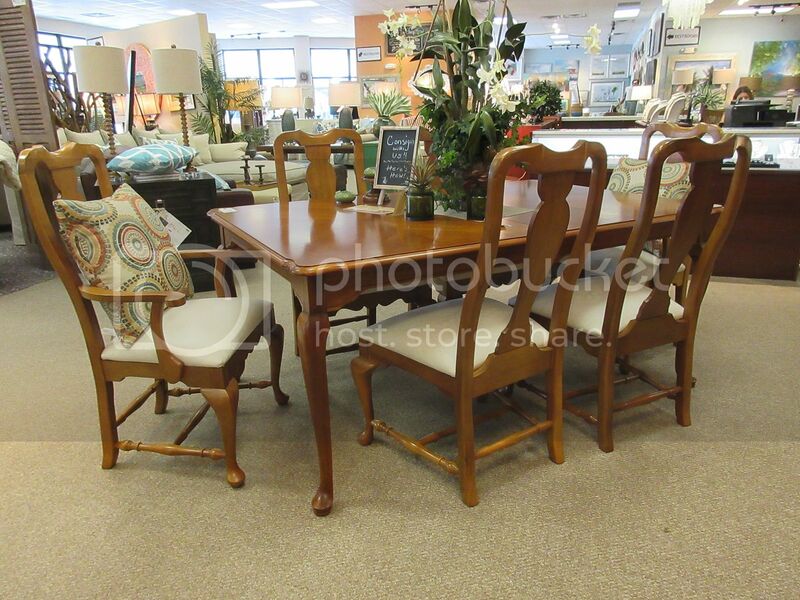 Just $795 takes home the whole set! 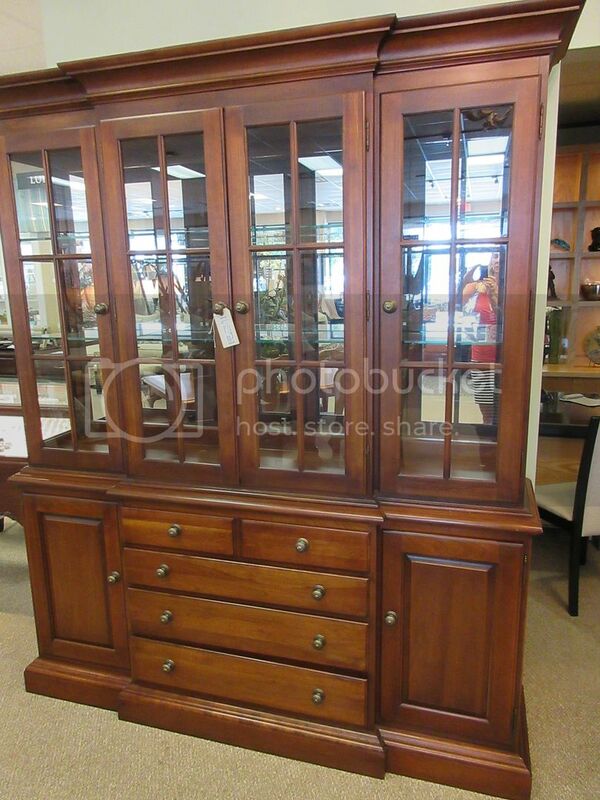 buffet/hutch is a STEAL at $795. it is much larger than it appears in the photo. 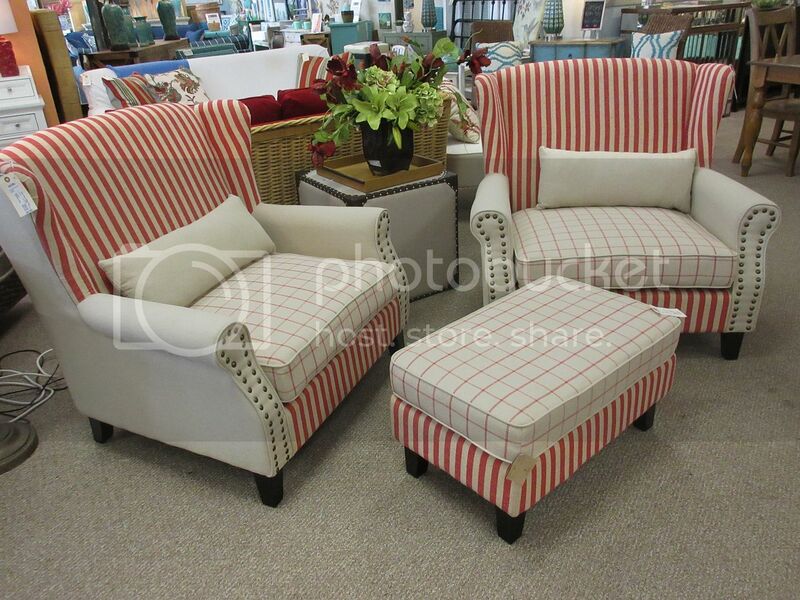 We like this fresh and crisp combination of red and white! 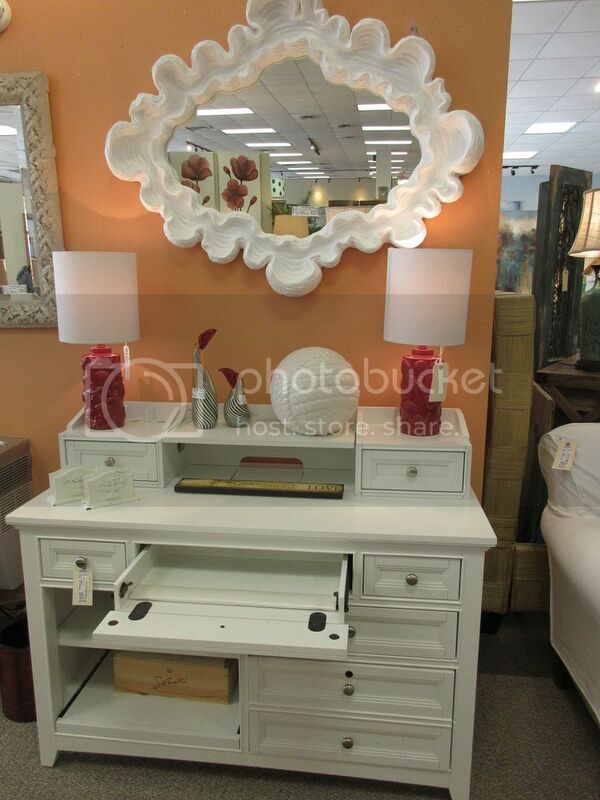 white desk with pull out keyboard tray, $382, 48x21x38. 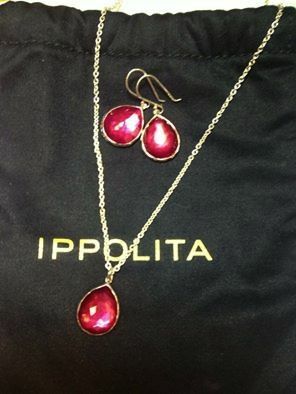 for less at Lumina Gem! 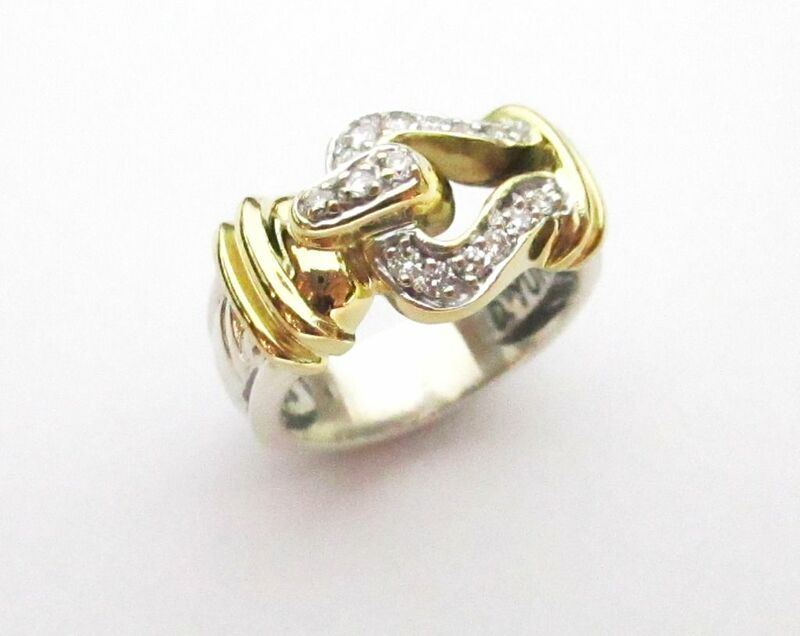 gold with a sterling silver band, $595. 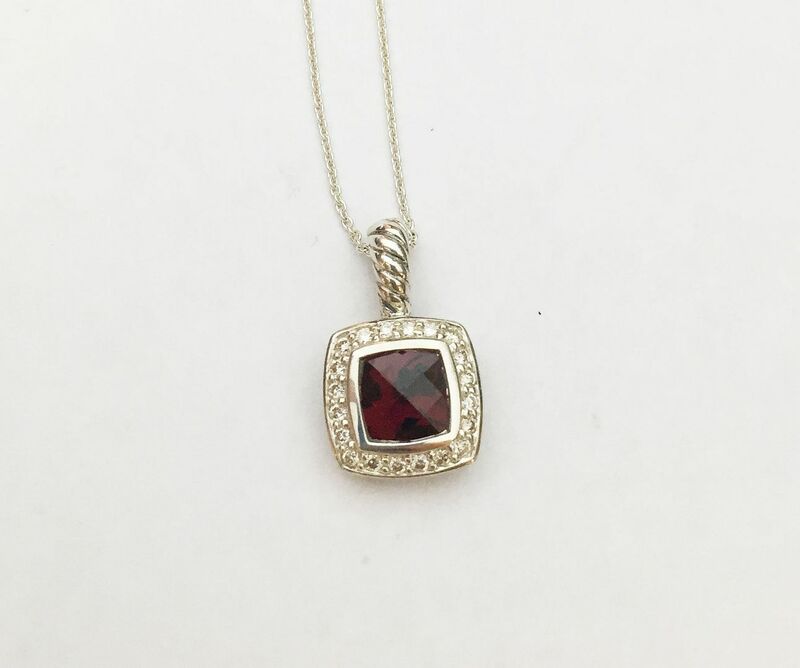 pendant in sterling silver, $195. 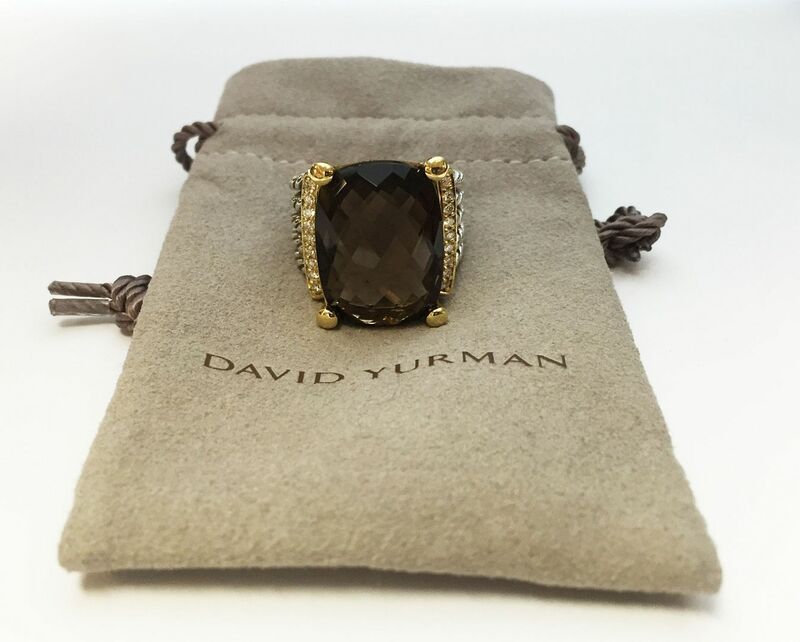 This David Yurman Bijoux necklace is perfect for summer. 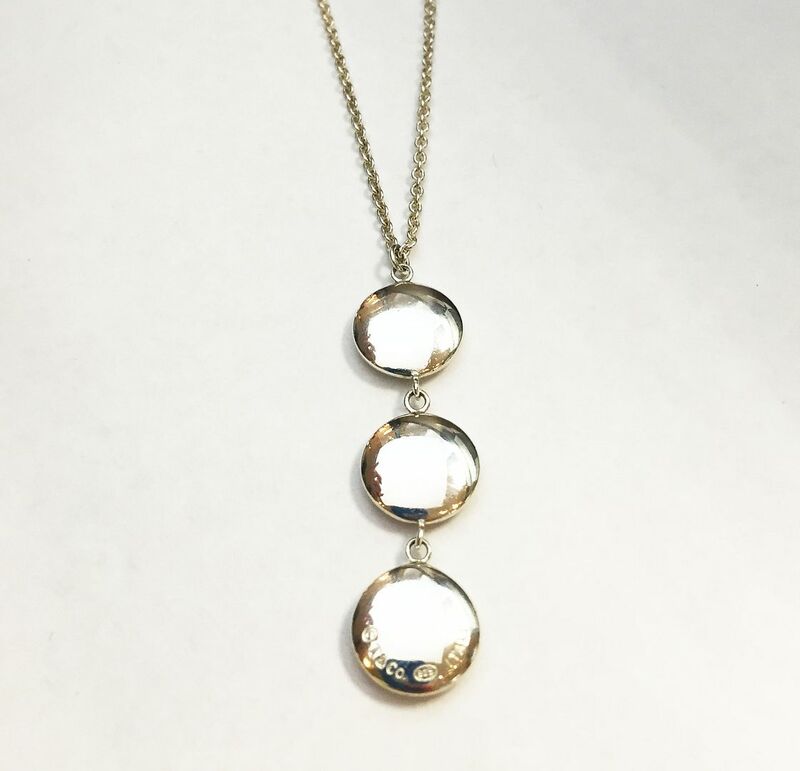 a 46 inch sterling silver necklace. A wowza deal at $695. 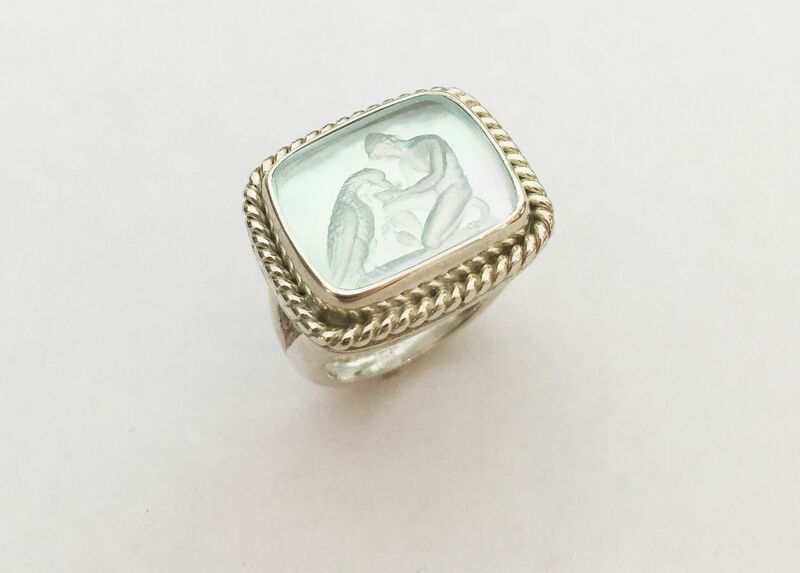 Vintage Tiffany & Co. ring. 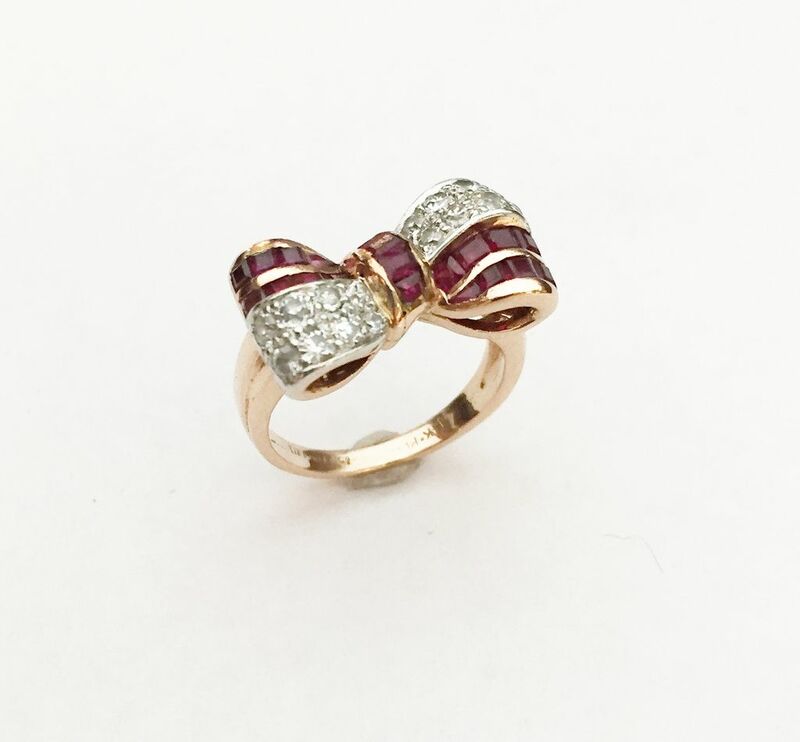 Ruby and diamond bow ring in 14kr gold, a steal at $715. an unbelievable price at $275. 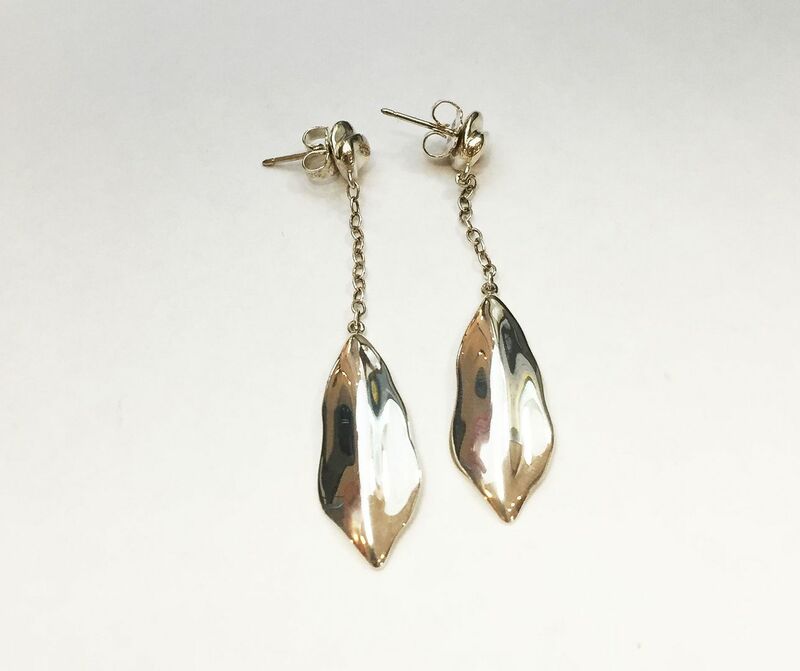 Tiffany & Co leaf dangle earrings, $195. children’s names. 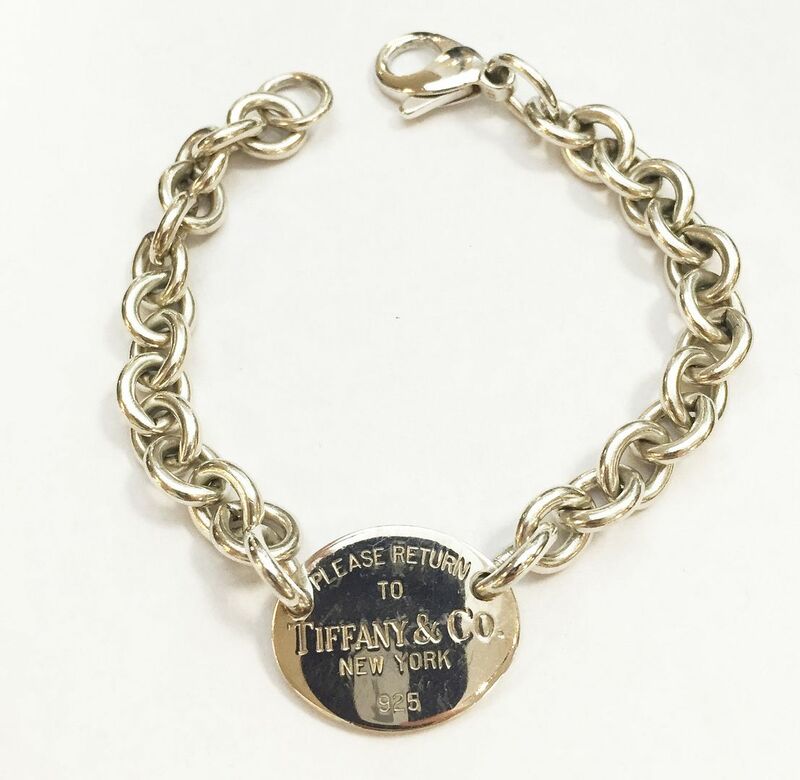 A timeless gift for only $245. Looking for the perfect TACORI wedding set for a fraction of the price? 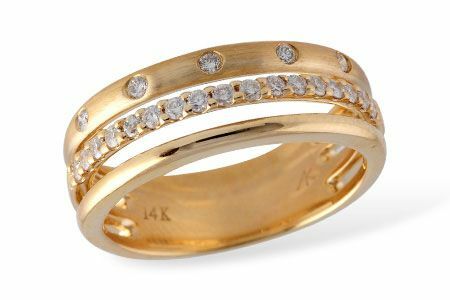 18kw gold .50ctw diamond wedding set that will fit a 1ct to 1.25ct diamond. Engagement ring, $1,195. Band, $525. with a 1 year warranty on the movement. 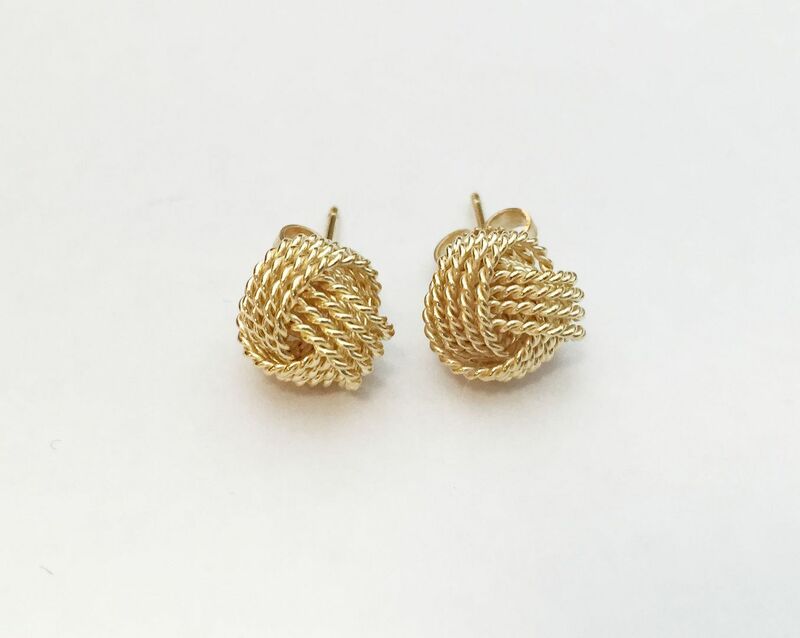 jewelry for the month of JUNE. So come see the Lumina Gem girls for your pearls! The mother of pearl inlay in this Allison-Kaufman Co. ring makes the amethyst pop, accented by .15ctw diamonds set into 14kw gold. 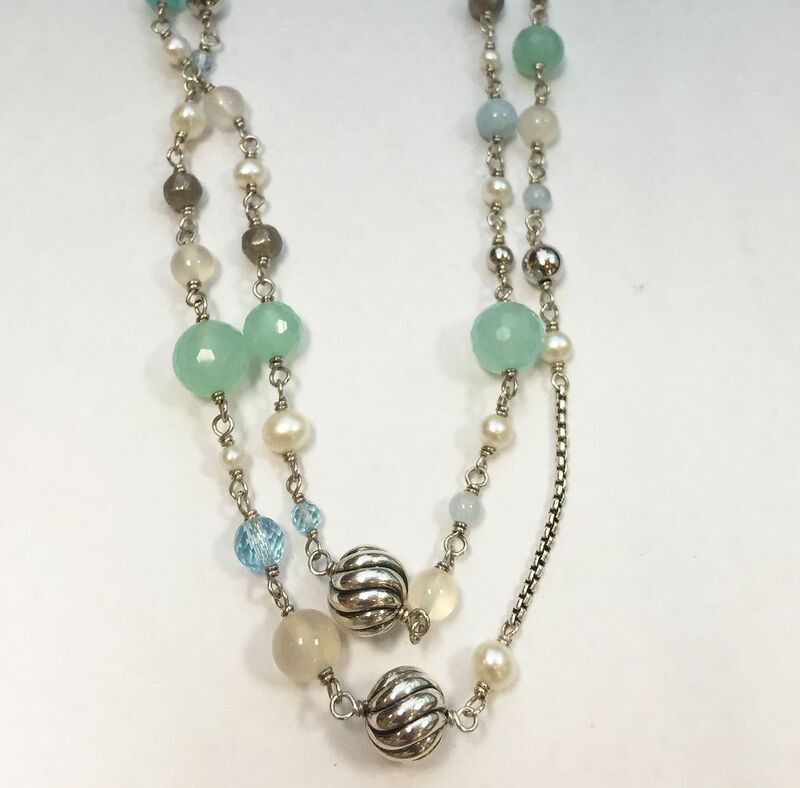 in sterling silver, pearl sale price $395. 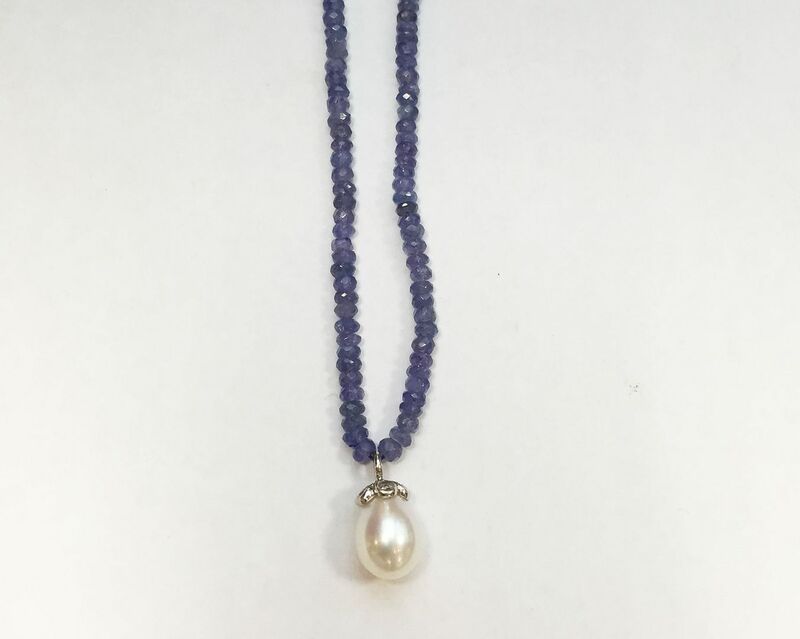 tanzanite bead necklace. 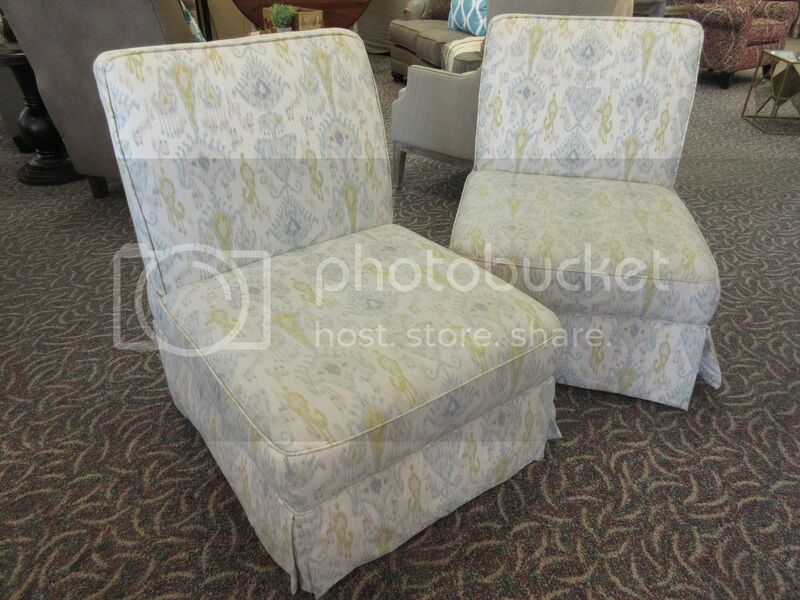 On sale in June for only $1,395. 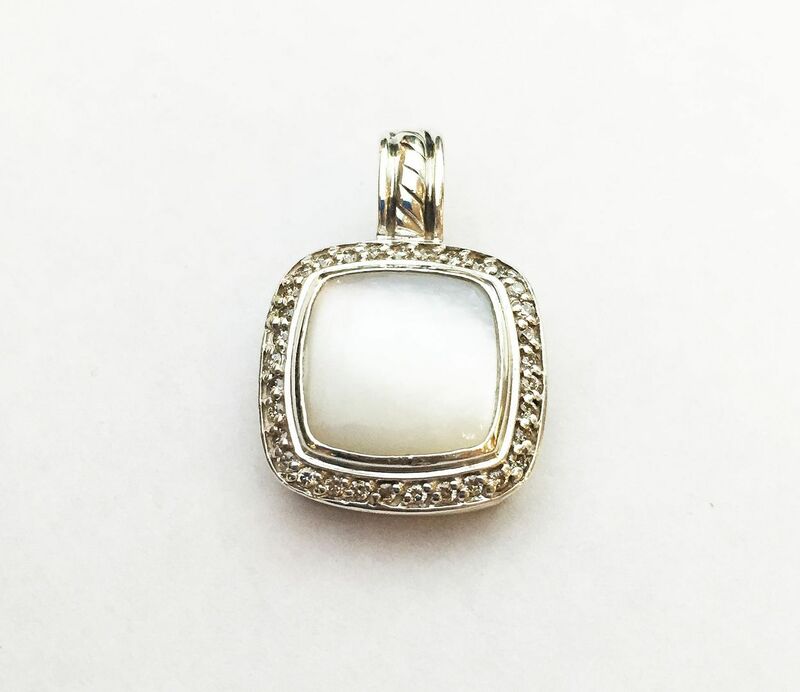 David Yurman 11x11mm Albion mother of pearl with diamonds pendant enhancer in sterling silver, June sale price $475. 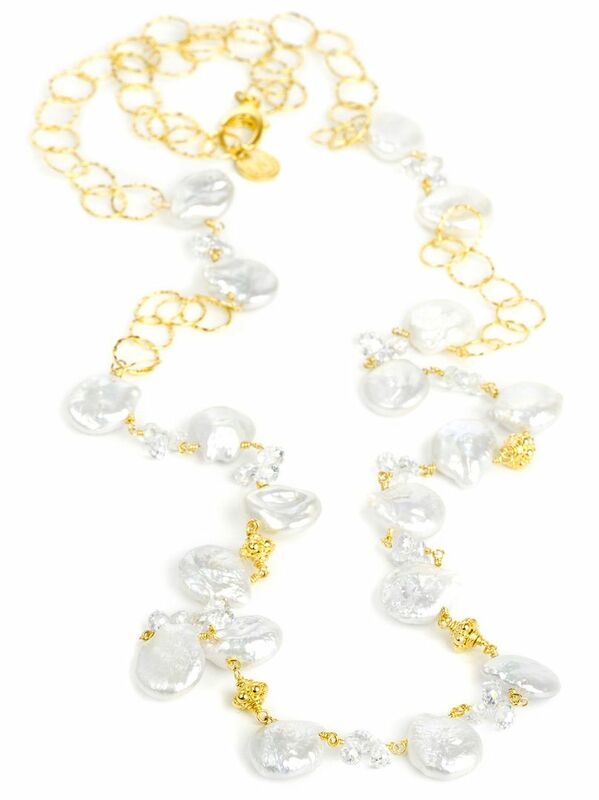 YVel designer South Sea pearl necklace with sapphire, ruby and diamond accents in 18ky gold, 16 inches, $1,195. 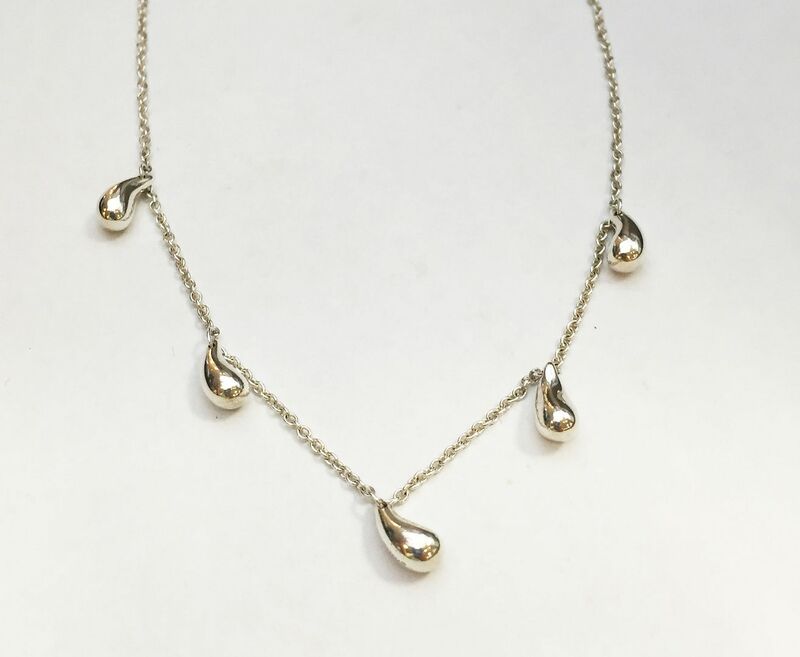 and 22ky gold vermiel necklace, 38 inches, $295. 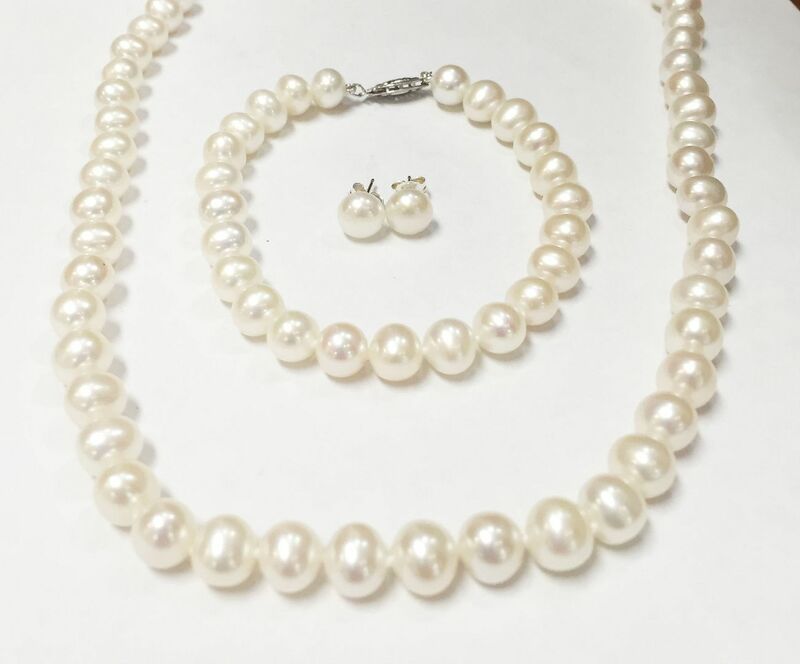 7.5mm freshwater pearl set in 14kw gold. Buy the whole set for just $75. 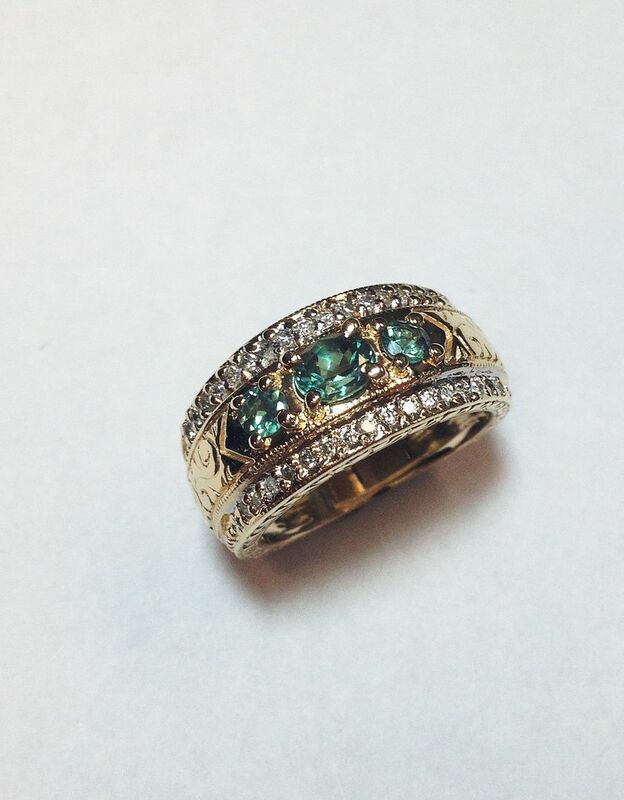 .50ctw alexandrite and .25ctw diamond 14ky gold band, $955. 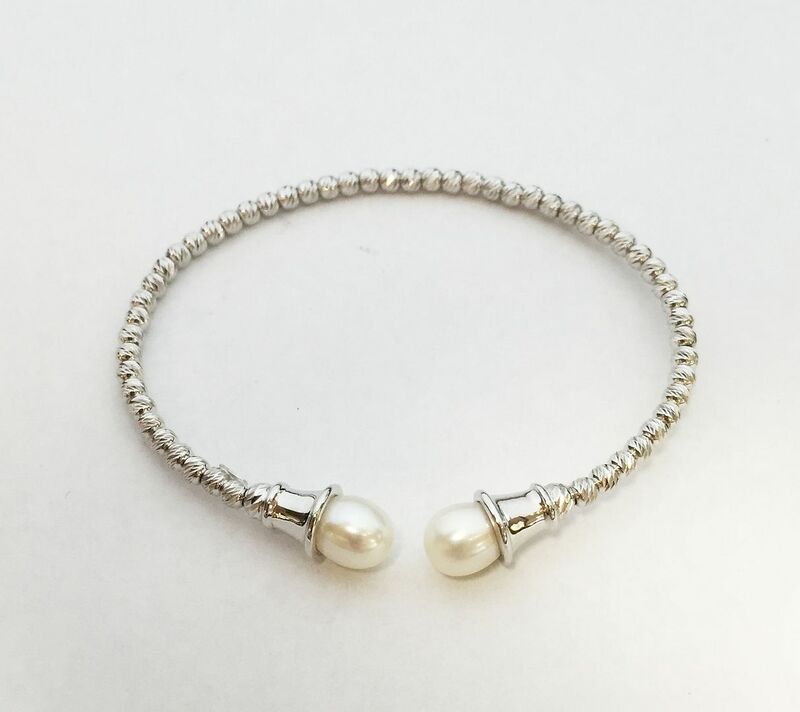 Charles Garnier Paris sterling silver cuff with pearls, $125. 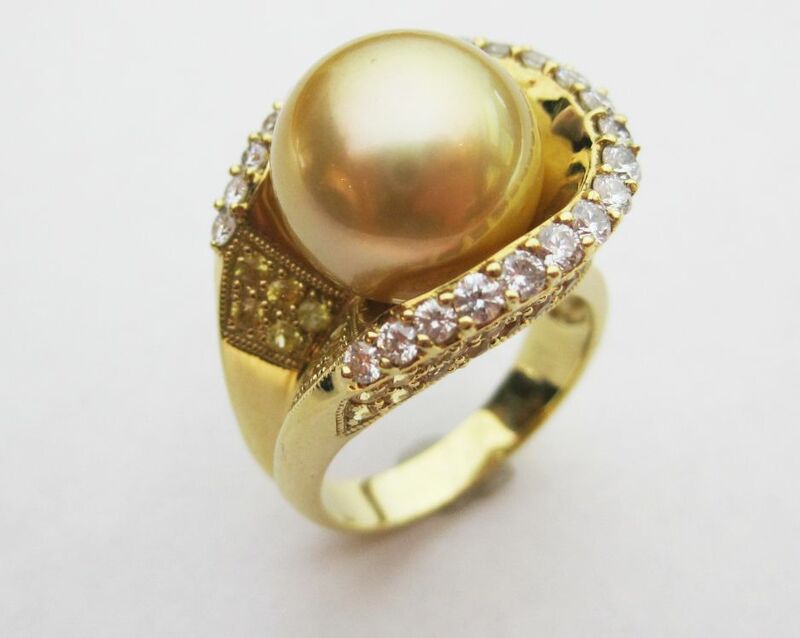 A fancy south sea pearl ring. and .82ctw diamonds in 18ky gold, $1,755. 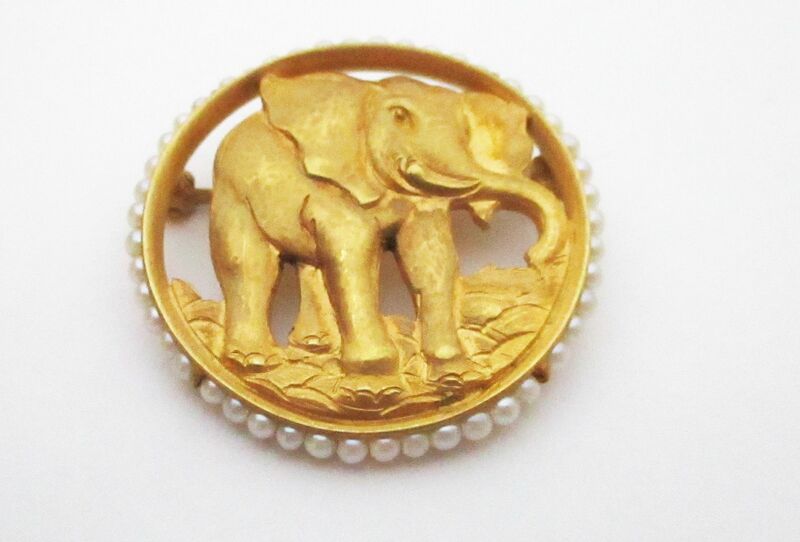 The 14ky gold elephant pin with 50 pearls is 20% off this month, $595. gift for that June baby. 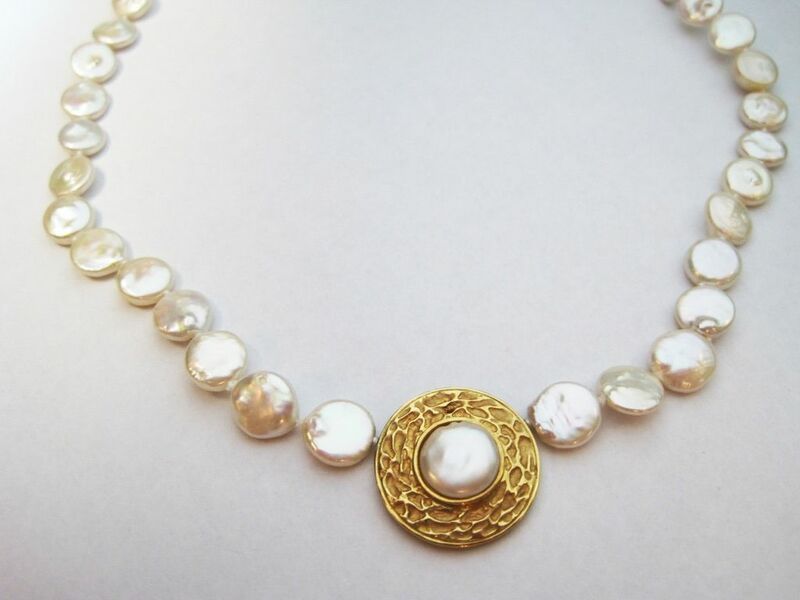 Natural pearl and 18k yellow gold necklace, 16 inches. 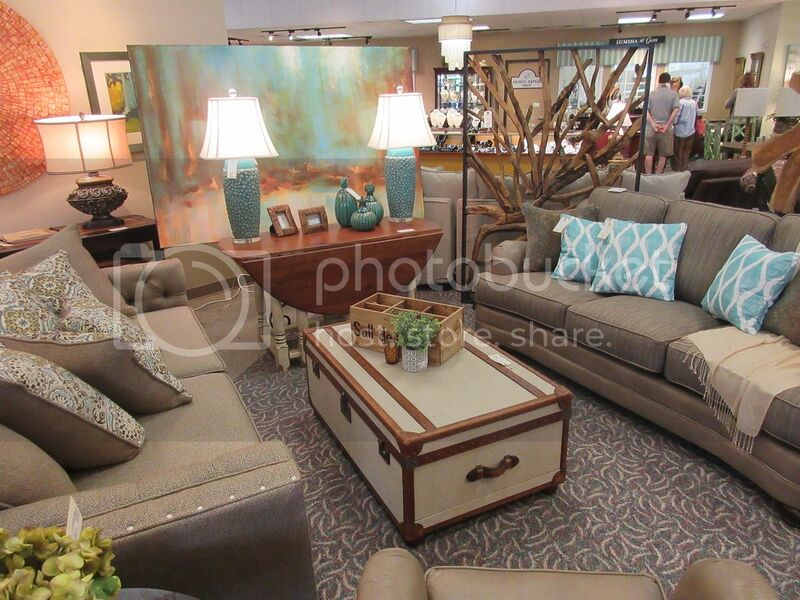 Consignor purchased at Fiskin & Fiskin, Inc. in Southern Pines, NC. Our JUNE special price only $795. 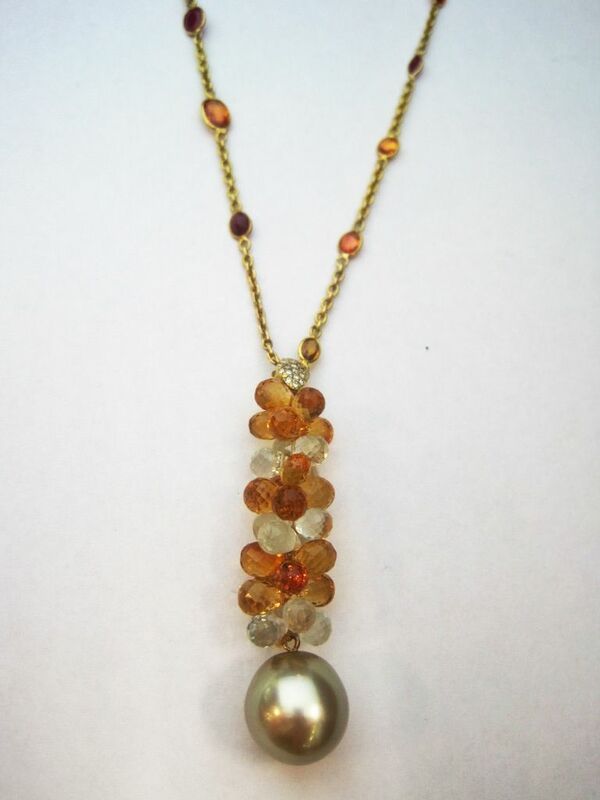 a natural pearl pendant, 16 inches, $575. 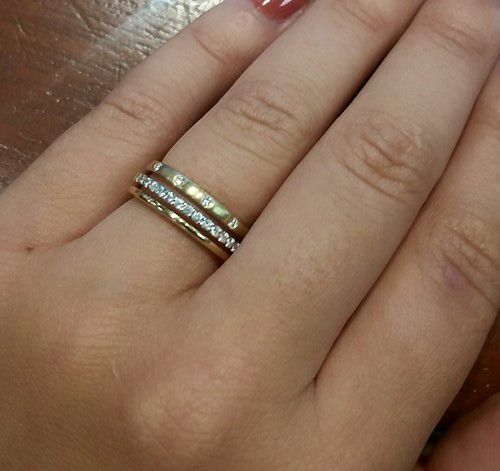 We love this band from Allison-Kaufman Co. that has three bands in one ring. 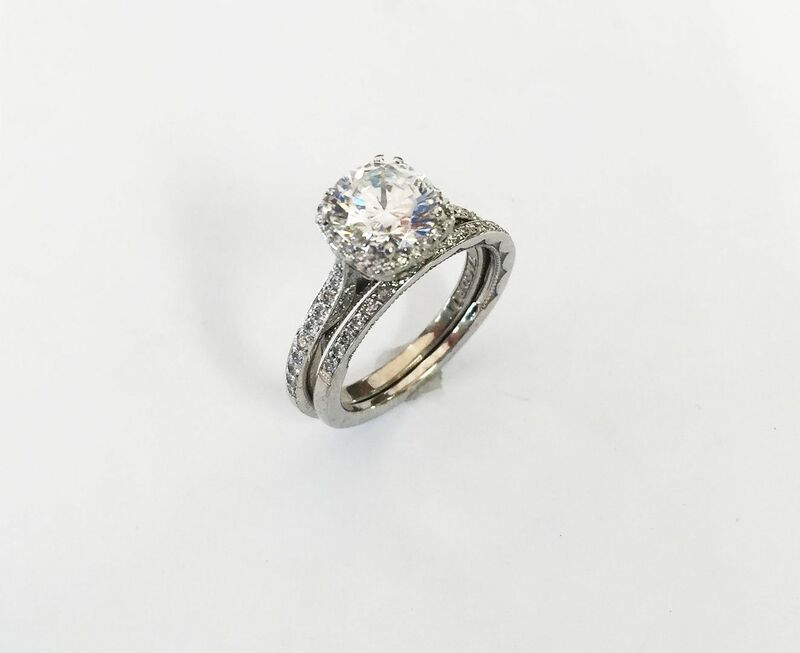 .27ctw diamond 14ky gold ring. 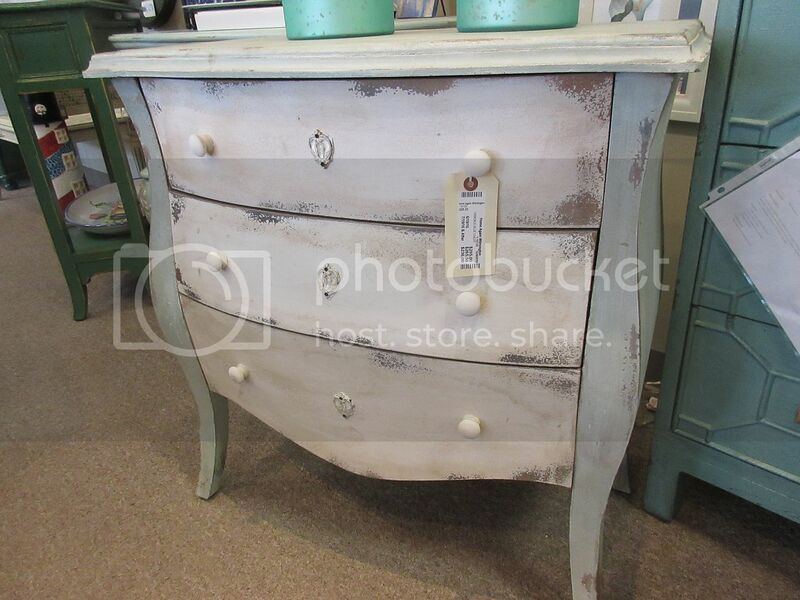 Retail price $2,010. Here only $1,1015. 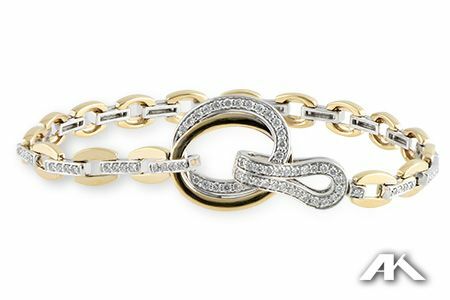 A unique Allison-Kaufman Co. bracelet that has a locking loop diamond clasp. 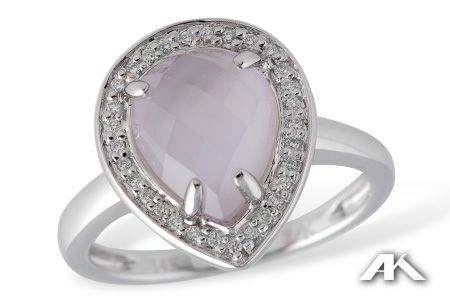 Retails for $5,600, buy it at Lumina Gem for only $3,995. 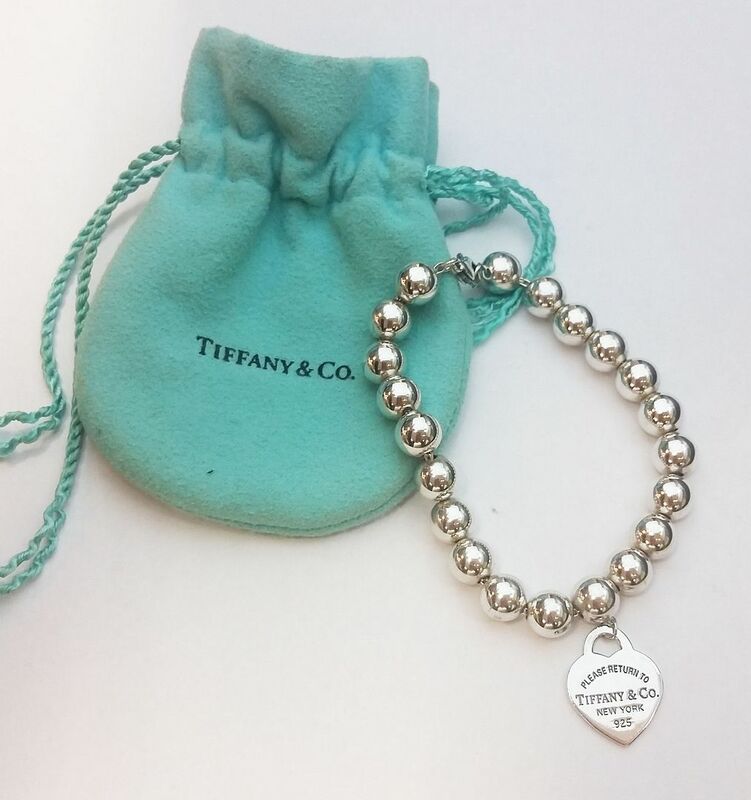 Take a look at this bracelet on consignment. 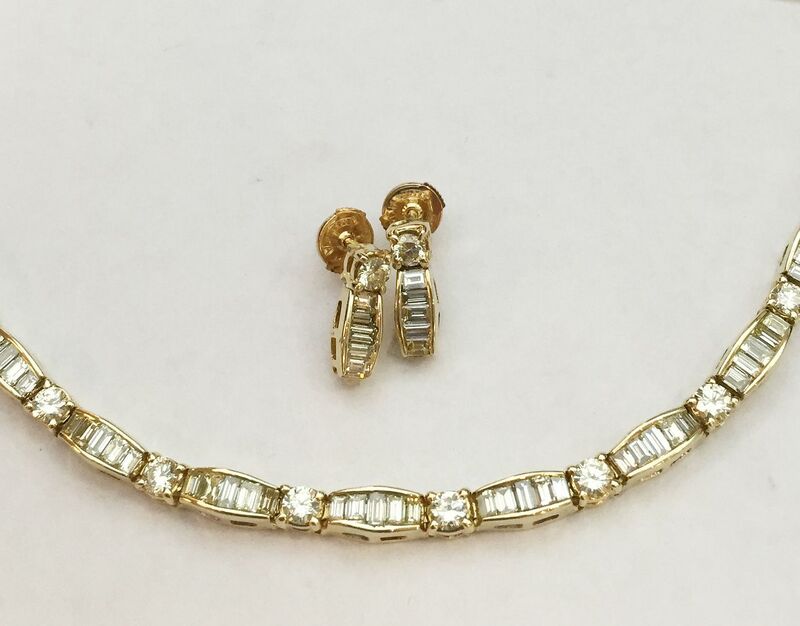 4.5ctw natural yellow diamond bracelet in 14ky gold, 6.5 inches. 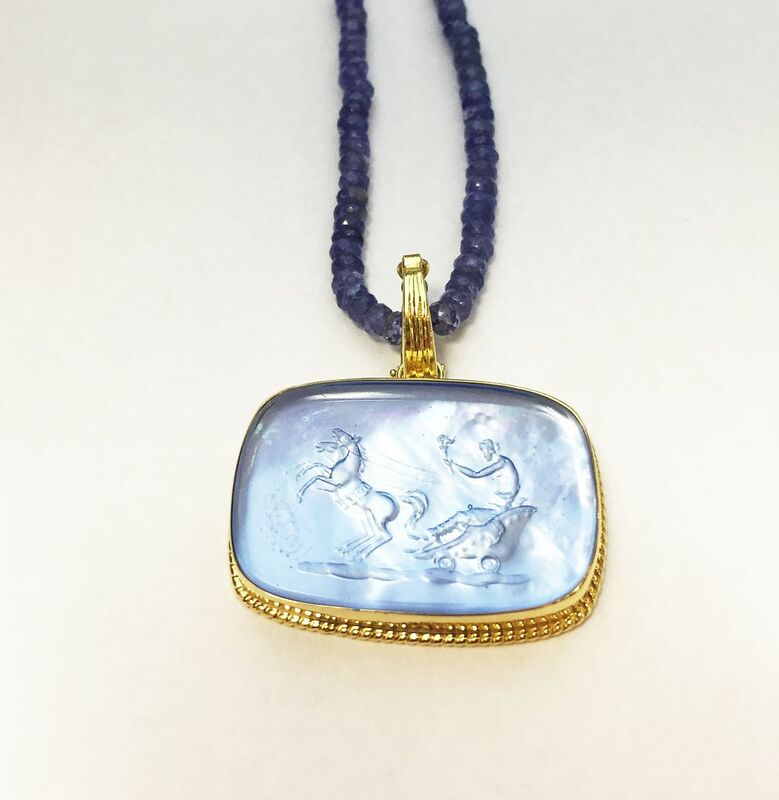 by our in-house jewelry repair shop.